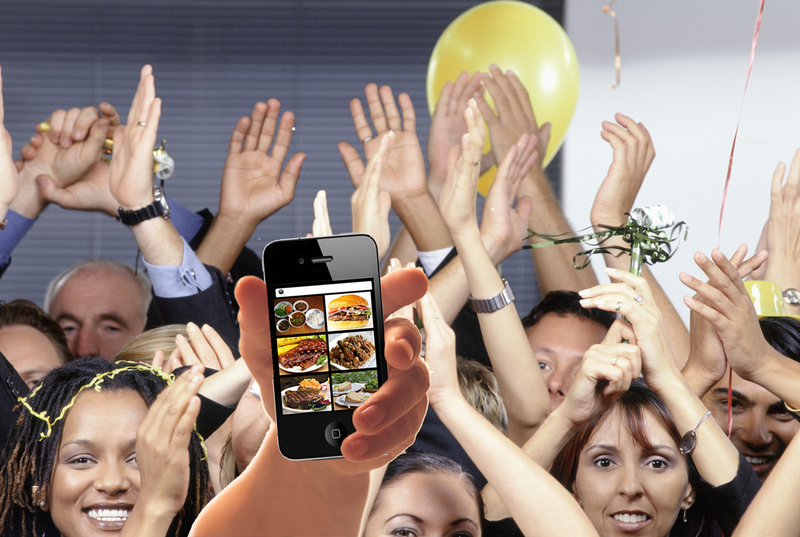 We have now officially started promotion of The Ultimate Food App. We’re letting the world know that we have a fantastic concept that’s going to completely revolutionize the way people around the globe search for the food they want! In just a few days, we’re going to launch our project on Kickstarter.com and we will be giving you, the Foodies of the World (and even those of you who just want to find a good meal every now and then) the opportunity to join us in creating this wonderful new app.